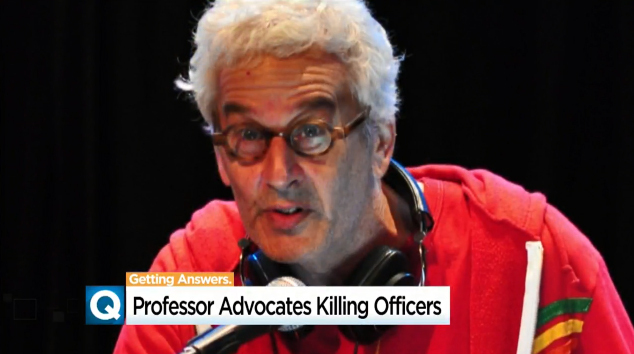 Professor Joshua Clover—who teaches English and comparative literature at UC Davis, and according to his official bio, specializes in Marxism and "the end of capitalism"—said in an interview published in early 2016, "People think that cops need to be reformed. They need to be killed." Image courtesy of CBS13 News (screen grab of video news report). Late last week, we posted news that dozens of protestors stormed into the National Border Patrol Museum outside of El Paso, Texas, reportedly defacing the memorial in that facility dedicated to fallen Border Patrol Officers. The anti-police action came amid the ongoing debate over illegal immigration enforcement on the southern border. Earlier this month, we posted news that school resource officers in two of the most troubled schools in Nashville, Tennessee—Bass W.A. 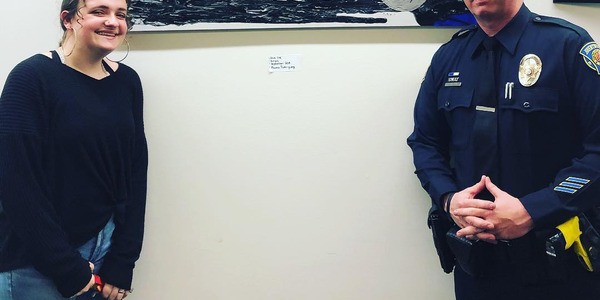 Alternative School and Johnson Alternative Learning Center—will soon be without their SROs after being so badly verbally harassed on a daily basis that the department has decided to withdraw officers from those facilities. There are dozens of other stories revealing deep-seated anti-police sentiment among a small—but highly vocal—segment of the American population. Those stories come in all forms, from protesters who turn into violent rioters, hurling insults and physical attacks on officers to politicians who bash the law enforcement profession in order to curry favor with like-minded voters. But the news item that jumped out most starkly of late was posted on Wednesday, when we reported about a professor at the University of California Davis whose past anti-police statements bordered on criminal. Nick Irvin, a reporter with the California Aggie—the UC Davis newspaper—recently uncovered some truly ugly anti-police statements made by Professor Joshua Clover over the past few years. Clover—who teaches English and comparative literature, and according to his official bio, specializes in Marxism and "the end of capitalism"—said on Twitter in November of 2014, "I am thankful that every living cop will one day be dead, some by their own hand, some by others, too many of old age." A month later, Clover said on Twitter, "I mean, it's easier to shoot cops when their backs are turned, no?" Then, in a Q&A style interview published in early 2016, Clover was asked, "What's wrong with society today?" Clover's reply was brief and blunt. He said, "People think that cops need to be reformed. They need to be killed." I'm no lawyer, but I was under the distinct impression that speech which might prompt someone to violence—or which might put another individual in jeopardy of death or great bodily harm—is not protected by the First Amendment of the Constitution of the United Sates. I'm pretty sure I'm correct in that conclusion. Just last month, we posted news of a Louisiana man who was arrested after he allegedly posted to social media threats against police officers, declaring January 2nd to be "kill cops day." The 43-year-old man—identified as Harlan Cyprian—was taken into custody and charged with felony terrorizing. The University of California's Faculty Code of Conduct states that speech "constitut[ing] a clear and present danger that violence or abuse against persons or property" warrants sanctions. But as of today, no such sanction has been levied against the 56-year-old professor. Apparently, the university's administration believes that Professor Clover's speech did not constitute a "clear and present danger" to police officers. The university issued a tepid statement to the Sacramento Bee that said, "The UC Davis administration condemns the statement of Professor Clover. It does not reflect our institutional values and we find it unconscionable that anyone would condone much less appear to advocate murder." But that little slap on the wrist is all that Clover has gotten for his violent remarks. Could criminal charges be made—as was the case with the man in Louisiana last month—against Clover? Again, I'm no lawyer, but I would posit that Clover could face some legal repurcussions. According to HR.org—one of the largest non-subscription legal information websites—among the types of speech not protected by the Constitution includes making physical threats. The organization says that speech is not protected when it "constitutes a threat toward another that places the target of such speech" in jeopardy of bodily harm or death. That limit on speech was established 100 years ago in the 1919 case, Schenk v. United States in which Justice Oliver Wendell Holmes famous made observation that the "protection of free speech would not protect a man in falsely shouting fire in a crowded theater." Professor Clover is an influencer of young, impressionable, impassioned college students—any one of whom might take violent action after reading his violence-filled remarks. His hate-laced statements are—at least in my opinion—akin to shouting fire in a crowded theater. Only bad things can result from them. Incidentally, other forms of speech not protected by the First Amendment are "fighting words" and "incitement to lawless action" and "solicitations to commit crimes." In my humble opinion, Clover's reprehensible comments check all of those boxes. It is plainly apparent that no charges will ever be filed against this vermin. I've said for many years that the overwhelming majority of American citizens respect and admire their police. However, they are a silent majority. Their voices are continually drowned out by the highly vocal—but numerically small—segment of the population that shares Clover's anti-police beliefs. Anti-police protesters and politicians get massive media attention because many members of the press have similar anti-police views, and are happy to fill their air-time and column-inches with stories that paint police in a bad light. Meanwhile, the actions of police supporters are largely ignored—made to be almost invisible in their backing of law enforcement—in mainstream media reports. Every so often we get to report news of a boy who raised money so his local police department could add a K-9 Unit to its ranks, or news of an anonymous man who stood behind a mourning deputy at a funeral procession holding an umbrella to shield her from the pouring rain. Then, there are the times when the silent majority gathers in great number and raises their collective voice as one, and reminds police officers that police supporters not only exist, but that we can make a lasting impression. One such case took place on the campus of UC Davis—the very location where Professor Clover is still allowed to spread his hate. I was one of the thousands of civilians who attended the funeral ceremonies for slain Davis Police Officer Natalie Corona last month, which was held on the UC Davis campus. I don't know the seating capacity of ARC Pavilion, but I'd estimate that there were probably 10,000 people present in that building. Perhaps 3,000 of those present wore civilian clothes. When the funeral procession proceeded through the town and toward the freeway, countless people lined the streets holding flags and hand-written posters declaring their support for Davis PD. During the 20-something mile drive from Davis to Officer Corona's hometown—where the 22-year-old officer was laid to rest—citizens joined firefighters on every freeway overpass, holding flags and signs of support. It was truly awesome to see that outpouring of love. As angry as police officers—and their civilian supporters such as myself—get immensely ticked off when we see words like those from a radical socialist college professor who wants to abolish police, we also can be reminded of how people who diametrically disagree with him are staggering in number and astoundingly passionate in their support for the law enforcement profession. 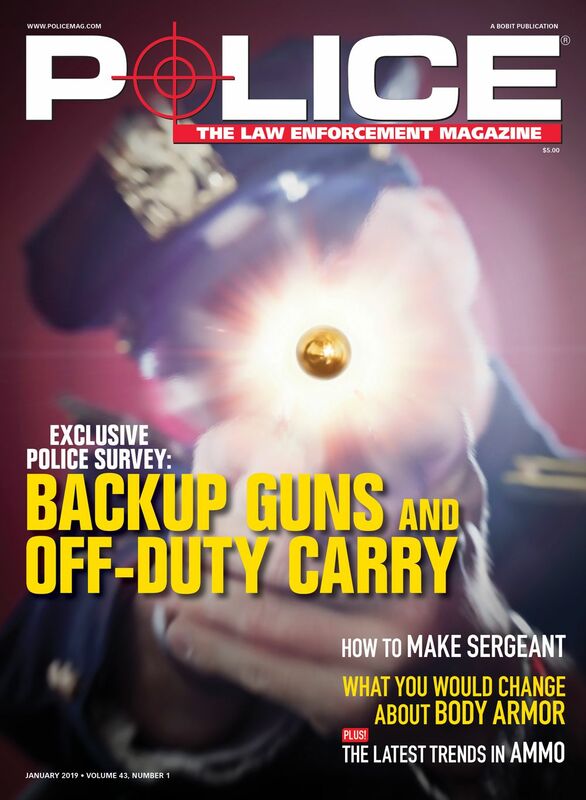 Doug Wyllie has authored more than 1,000 articles and tactical tips aimed at ensuring that police officers are safer and more successful on the streets. Doug is a Western Publishing Association “Maggie Award” winner for Best Regularly Featured Digital Edition Column. He is a member of International Law Enforcement Educators and Trainers Association (ILEETA), an Associate Member of the California Peace Officers’ Association (CPOA), and a member of the Public Safety Writers Association (PSWA). 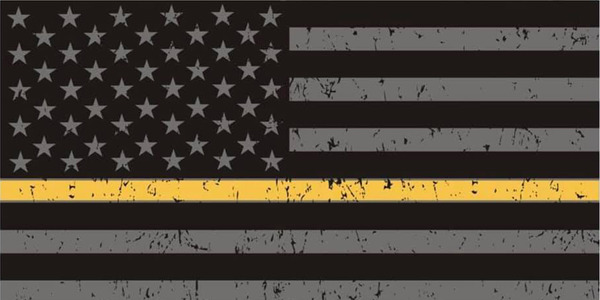 During the second full week of April, public safety agencies celebrate a group of individuals without whom public safety agencies would fail to properly function—dispatchers and call takers. 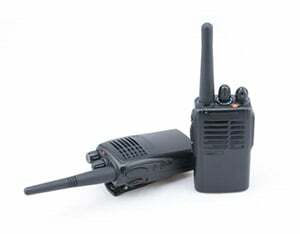 A police K-9 unit is instrumental in myriad missions, including drug enforcement, search and rescue, fugitive apprehension, and of course, public relations. 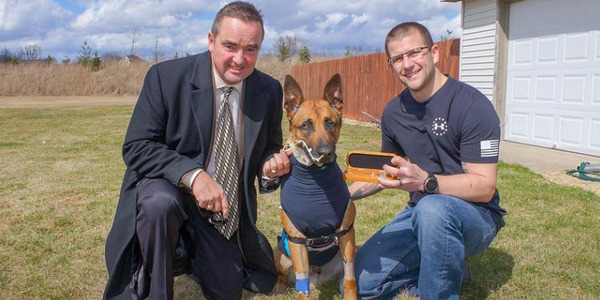 So when a K-9 is injured or killed, they are treated with nearly as much reverence and respect as when a police officer suffers a similar fate. 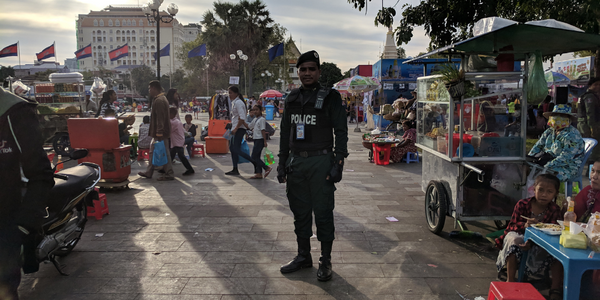 More than two years ago, Matt and Nikki Javit took a break from their careers to travel the world and along the way in their journey they captured the pride and honor of police officers in dozens of countries. Am I outraged about the 16 felony charges against Jussie Smollett being summarily dropped? Sure, but I'm also utterly unsurprised. Here's something that recently happened which did surprise me, and has me pretty hot under the collar. For a little bit of lighter fare for this week, here are 10 of my favorite feature films with police officers as the central characters. 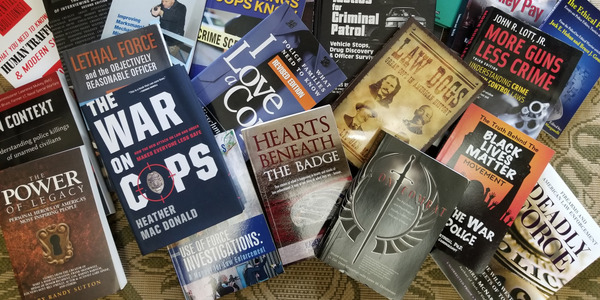 Being a civilian in the law enforcement universe for more than a decade now, I've learned that—in addition to talking directly with cops, doing ridealongs, and attending police training—there is enormous value in reading a wide variety of law enforcement books and training materials. Formal youth programs—cadet, explorer, athletic league, summer internships, and others—can go a long way toward creating strong bonds between police and the community they serve. So, too, can one-on-one relationships like the one between Alanna Rodriguez and Mitch Brouillette. Here are some tips on staying safe on these types of calls for service, and ensuring the welfare of the individuals who have been victimized. Here are some tips to ensure that you're safe on the streets when Old Man Winter takes up residence in your jurisdiction. Mountain lions and other very dangerous predators have been known to show up in densely populated cities. Elk have been known to get tangled in a farmer's fencing. Raccoons and opossums end up in storm drains and dumpsters on a regular basis. Here are some thoughts on dealing with non-human subjects in a way that keeps both the animal and the officer safe. Here are some of my favorite quotes—some of which are famous and some of which are somewhat obscure—framed in the context of policing in 2019 and beyond. It's easy to look at the landscape of public opinion in America and come to the conclusion that the majority of people in the United States despise the police. 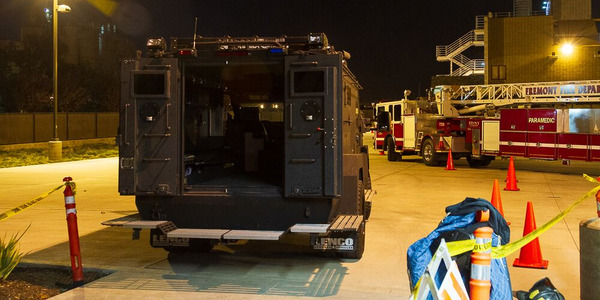 However, the vitriolic anti-police sentiment demonstrated by a small number of the public, the press, and the political class is not an accurate reflection of how the majority of Americans feel about their law enforcement officers. Is a Rational, Reasonable Approach to Immigration Enforcement Possible? 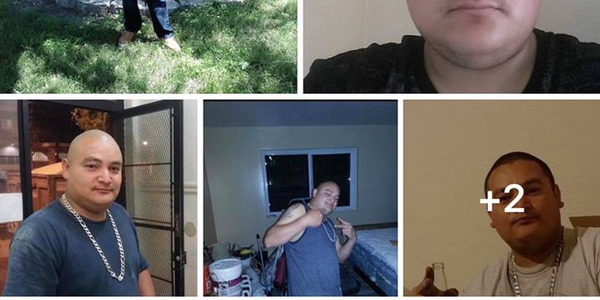 Following the murder of Corporal Ronil Singh, elected officials and law enforcement leaders across California are pointing to legislation friendly to illegal immigrants as the reason an illegal immigrant was able to murder the officer in cold blood. Officer safety is obviously paramount—and should never be jeopardized by allowing a potentially dangerous subject who should be handcuffed to retain use of their hands—but weigh into your tactics the fact that communicating with a deaf subject who is handcuffed becomes significantly more difficult.